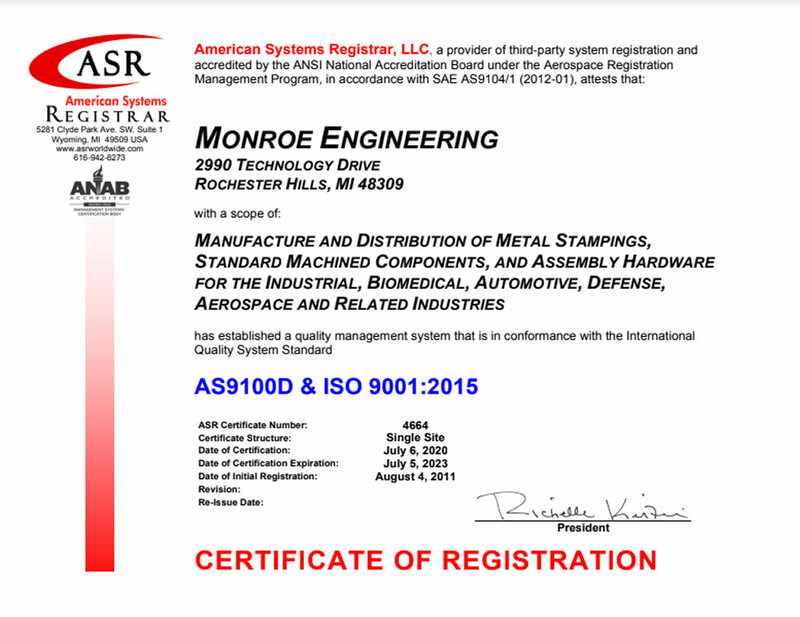 We are an ISO 9001:2015 & AS9100D certified manufacturer of Ball Plungers and Spring Plungers (including Press Fit), Short Spring, and Slotted Drive Plungers (Plunger Accessories are also available). Many types available in metric and inch sizes and in a variety of materials including stainless steel, steel, thermoplastic and etc. 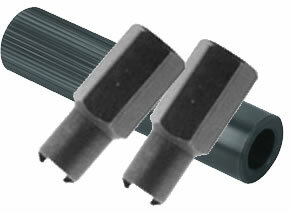 We also offer many styles with locking element sizes to meet your needs. For more information on Spring & Ball plungers, please see spring plunger terminology.